Master Builder, Sam Lindsey, has a wide range of experience in building new homes as well as large and small renovations and extensions. Sam Lindsey Constructions began in 2008 and quickly established itself as one of the leading home builders in Wangaratta and the North East region. Being a Victorian registered builder we travel to a range of regional towns including Beechworth Rutherglen and Yarrawonga. We offer top value with a focus on fine quality craftsmanship at all stages of the project. 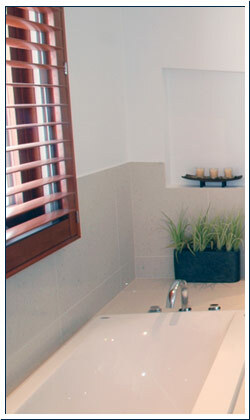 Why choose Sam Lindsey Constructions? Sam Lindsey is a qualified carpenter and joiner, a registered building practitioner and a member of the Master Builders Association. Visit our gallery to see why our customers are so happy.